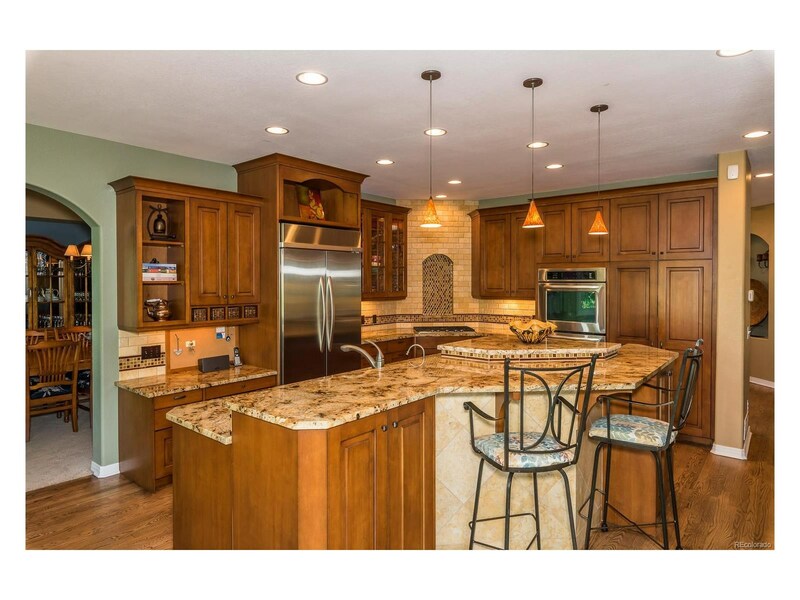 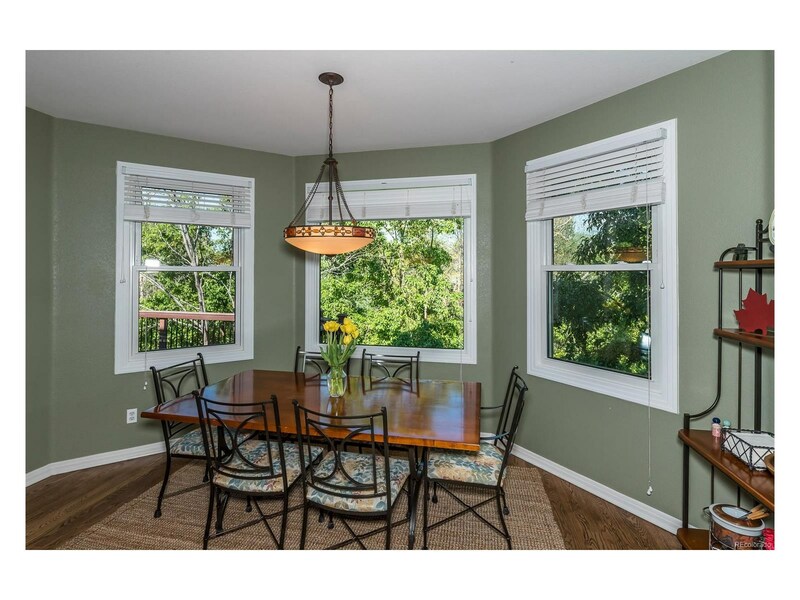 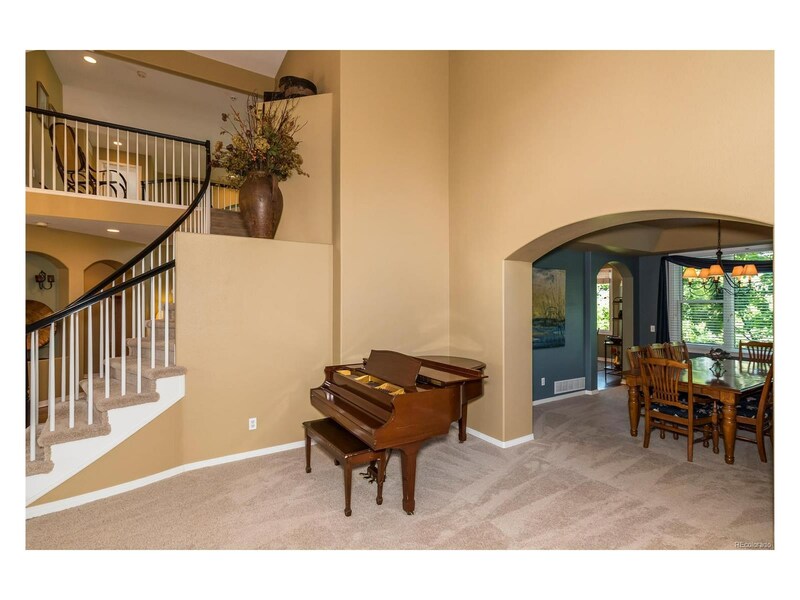 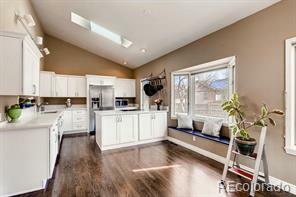 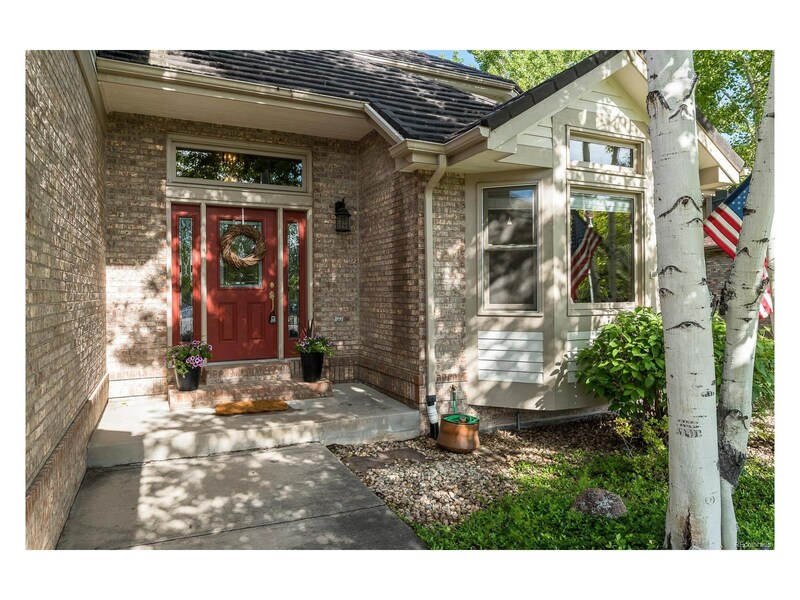 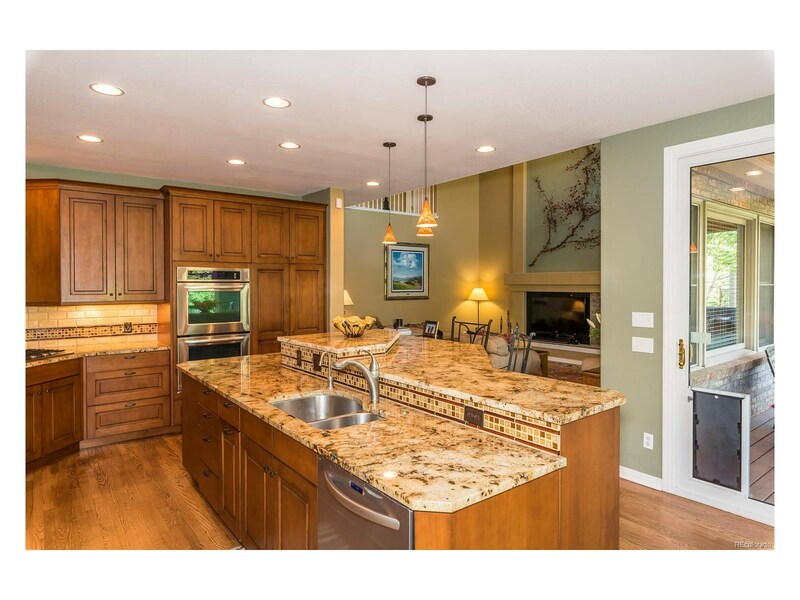 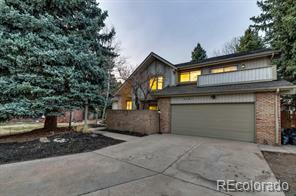 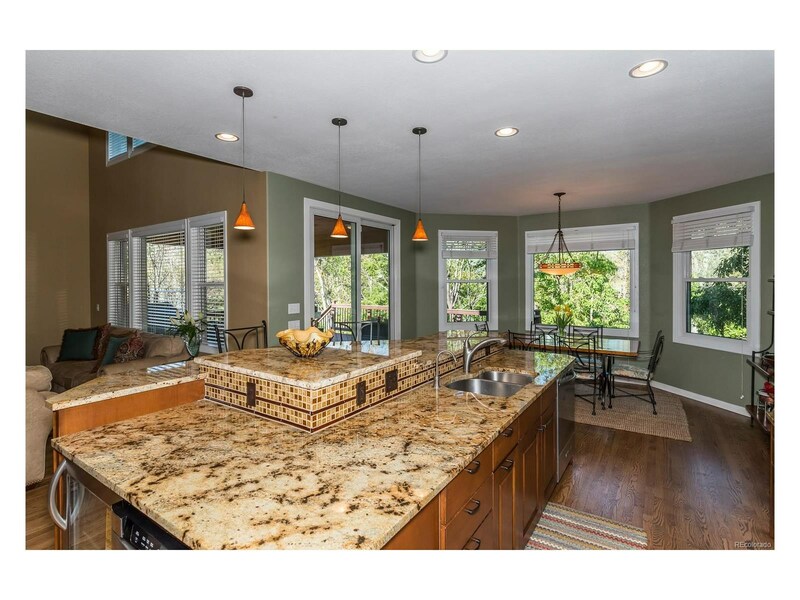 STUNNING HOME IN THE HIGHLY SOUGHT AFTER HILLS EAST IN THE CHERRY CREEK VISTA NEIGHBORHOOD. 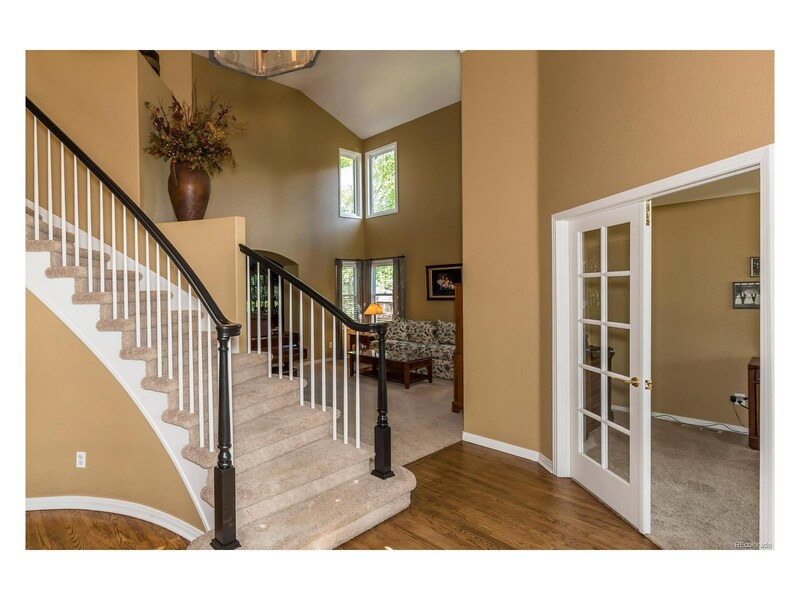 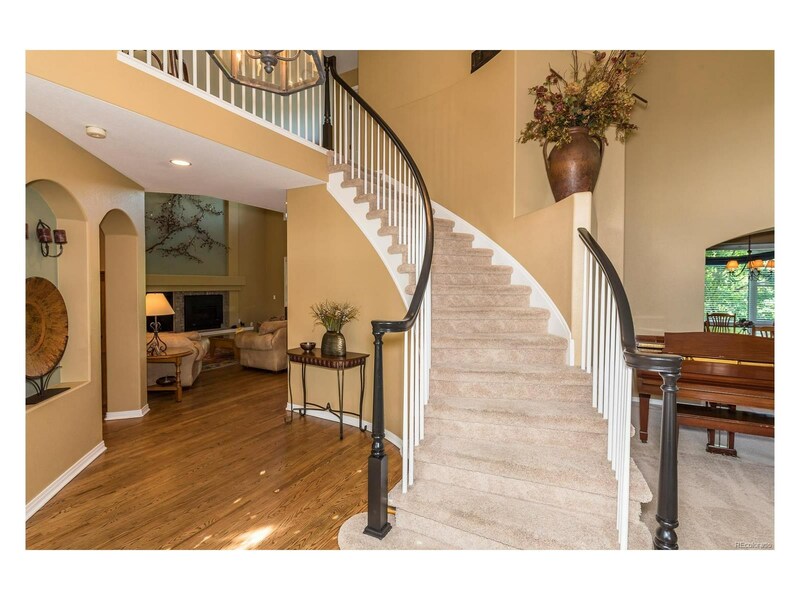 THIS HOME IS SPECTACULAR FROM THE GRAND FOYER TO THE CHEF'S KITCHEN AND LARGE MASTER RETREAT! 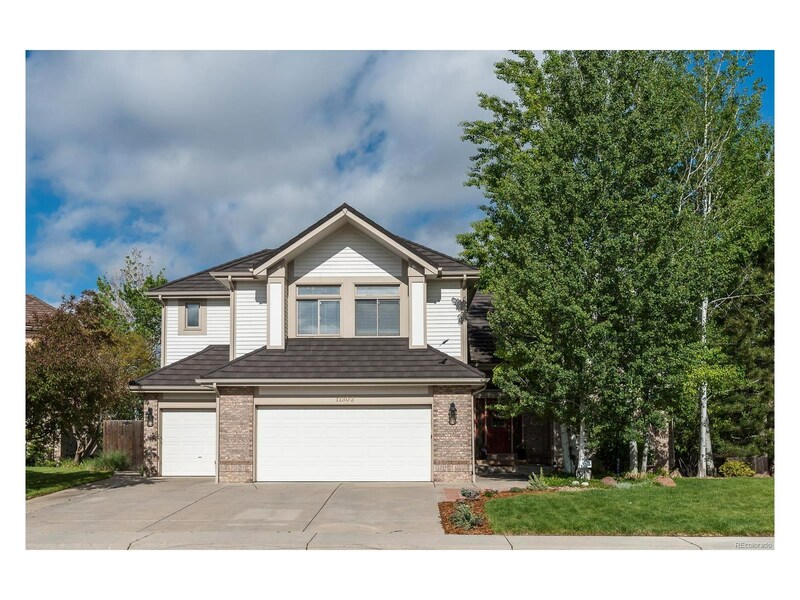 TRULY AN ENTERTAINERS DREAM WITH A LARGE COVERED DECK OVERLOOKING A BACKYARD WITH MATURE TREES AND A FINISHED WALKOUT BASEMENT COMPLETE WITH A BAR! 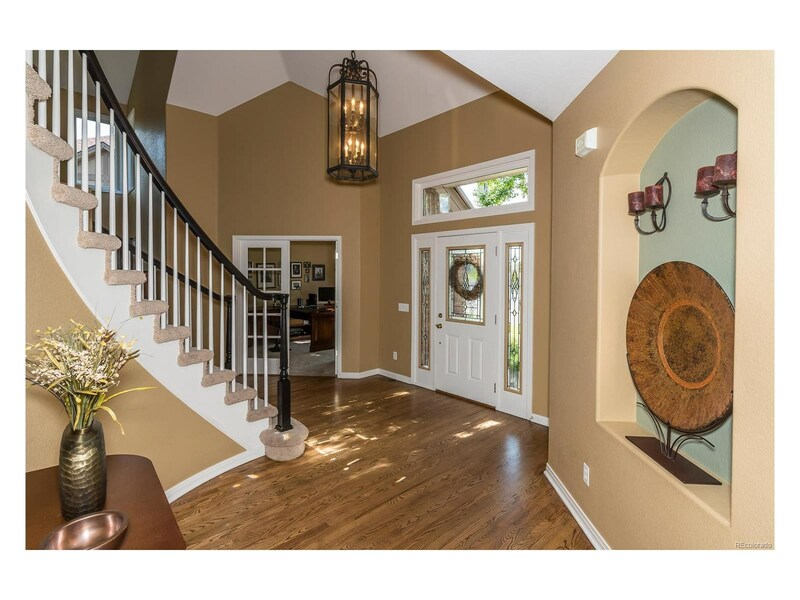 THIS IS THE PERFECT HOUSE TO CALL HOME!! 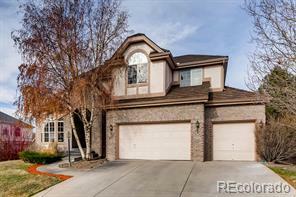 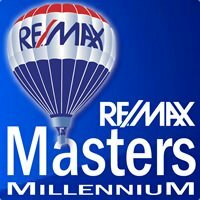 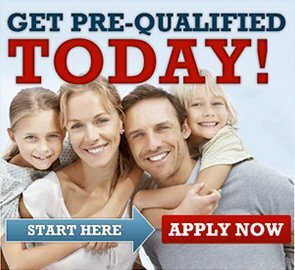 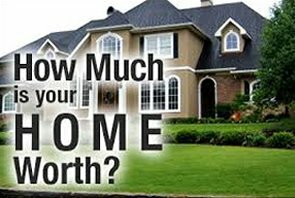 ***CHERRY CREEK SCHOOL DISTRICT AND A QUICK WALK TO COTTONWOOD CREEK ELEMENTARY.